Let your garden be an expression of your personality. Make decorations from your old stuff to make sure that your garden design is unique. 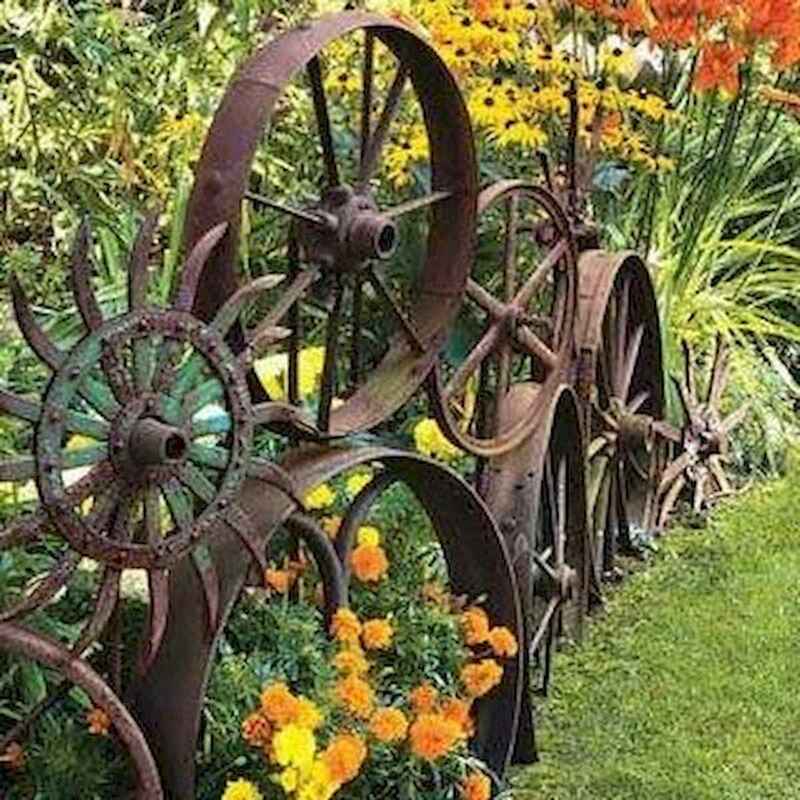 Garden Art From Junk Design Ideas with old household items are countless. Consider the overall shape and design of the object to decide where it would fit in your garden. If you have a garden fence, you can decorate it with birdhouses, mirrors or chairs or to use unusual flower planters like old boots, a wheelbarrow, old chest of drawers and even an old computer monitor and a sink.